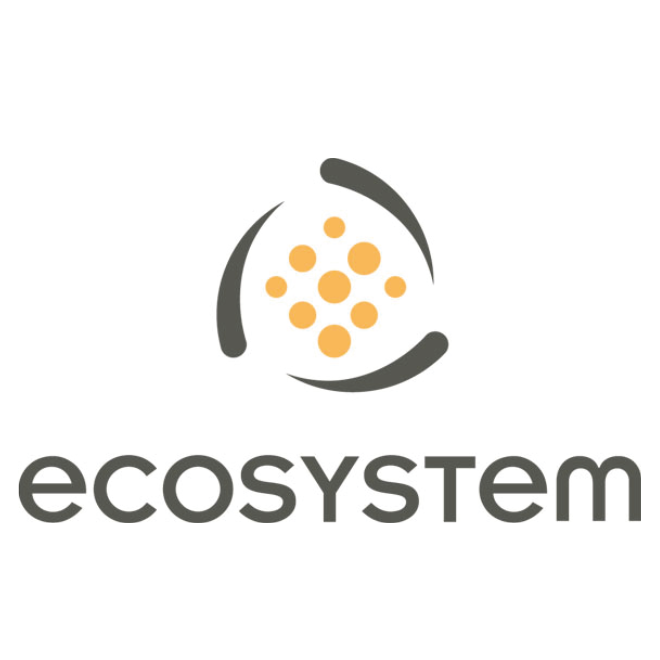 Ecosystem is an award-winning, vendor-neutral and ISO-certified firm of energy efficiency professionals operating in Canada and the U.S. Over the last 20 years, our firm has focused exclusively on delivering performance-based energy plans and projects. Since 1993, our in-house consulting, design, construction and performance follow-up teams have worked on over 650 plans and projects for the private and public sectors. These plans have reduced our clients’ energy consumption by 31% on average; to date our solutions have helped clients to avoid the emissions of the equivalent of 280,000 tons of greenhouse gases. In addition to substantially reducing energy costs, our projects ensure healthy and comfortable spaces while helping our clients capitalize on opportunities for infrastructure asset renewal at attractive rates of return. Ecosystem is an award-winning, independent design-build firm offering turnkey construction and retrofit projects in Canada and the U.S. Our projects are focused on meeting our clients’ specific goals: improved energy efficiency in buildings, increased productivity for industrial processes, value-added asset renewal, and green energy production. We design and deliver high-performance infrastructures for clients in the institutional, commercial, municipal, industrial, and real estate sectors. For each of our projects, we contractually guarantee that the results will be delivered. Performance targets are mutually established with our clients, including construction costs, energy savings, and systems performance. If a project does not meet the targets, we implement corrective measures at our own expense or we reimburse the difference. We are ultimately compensated based on the value and savings we are able to generate for our clients. This alignment of interests is the fundamental advantage of the Ecosystem business model. Ecosystem acts as the design-builder for each project. Our multidisciplinary project staff provides comprehensive services including engineering, construction management, equipment optimization, technical training, and performance monitoring. Our dedicated team of incentives specialists ensure that maximum grants and subsidies are received, and these funds are backed by Ecosystem’s contractual guarantees. Our client stakeholders are fully integrated into our project teams, a highly collaborative approach that optimizes results, creates more value for the client, and maximizes efficiencies. Our teams remain agile and adaptive to respond to change and continually optimize the project. We approach energy infrastructures as an integrated whole, studying all systems to see how they interact and how they could operate at peak performance. This “deeper” approach generates significantly higher savings and long-term value, and provides attractive opportunities to renew critical assets and improve indoor environments. Founded in 1993, our company now has 175 employees based in Quebec City, New York, Toronto, Montreal and Boston. Our unique business model has generated exceptional results, and we are honored to have received numerous awards including the 2013 ASHRAE Technology Award and the 2013 & 2014 Energy Project of the Year Awards from the Association of Energy Engineers. Our expertise combines the knowledge of our multidisciplinary staff with the insight we’ve gained from every measure we have designed, implemented, optimized, and monitored over the past 20 years. Our specialized knowledge base is unique in North America and enables us to deliver optimal results.